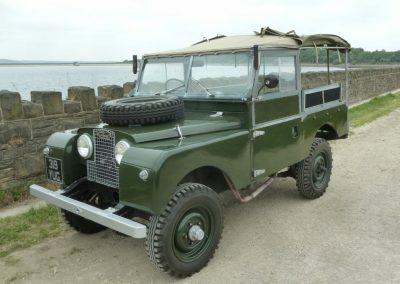 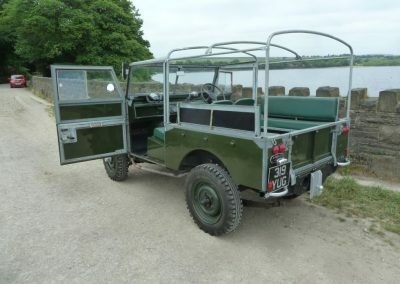 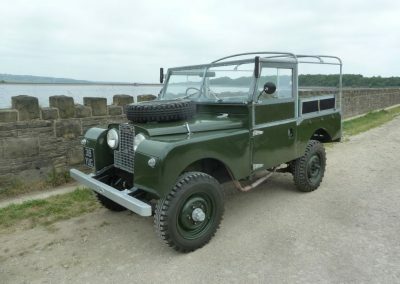 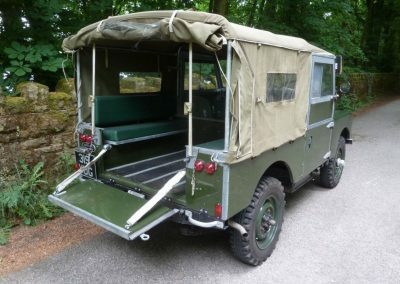 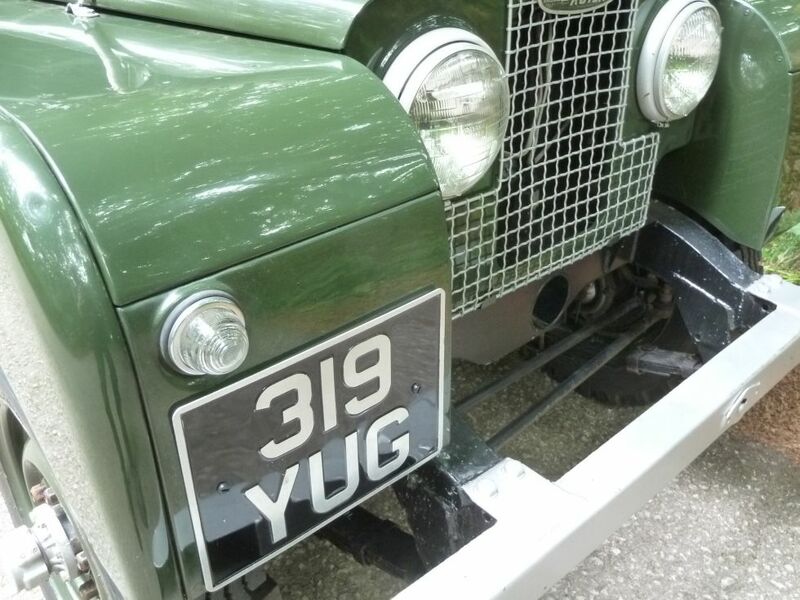 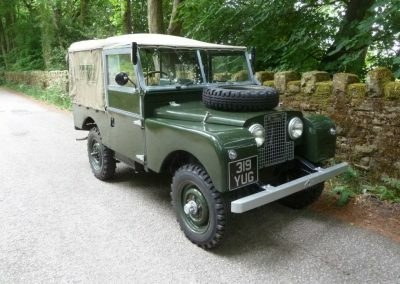 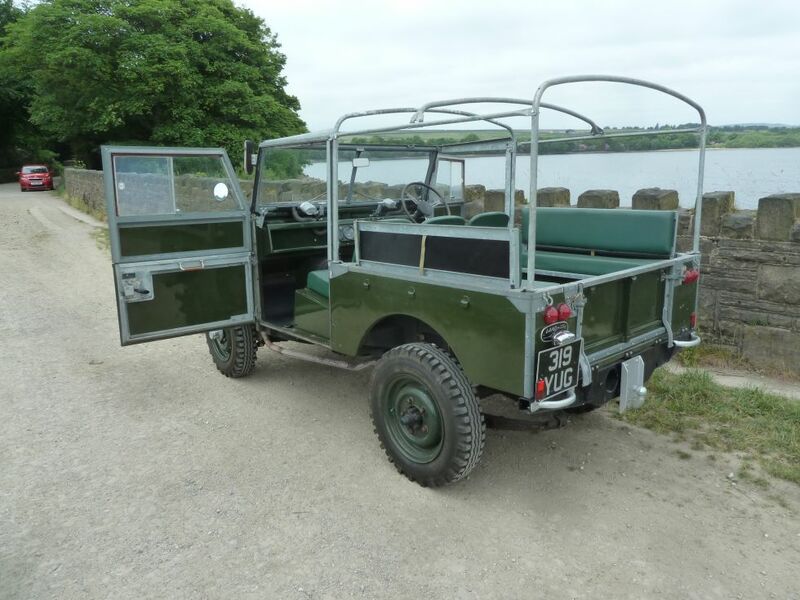 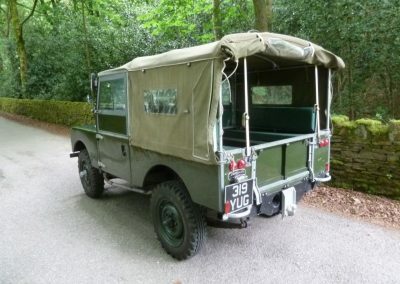 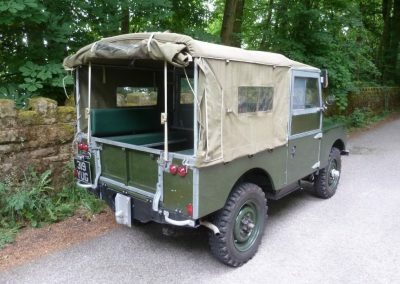 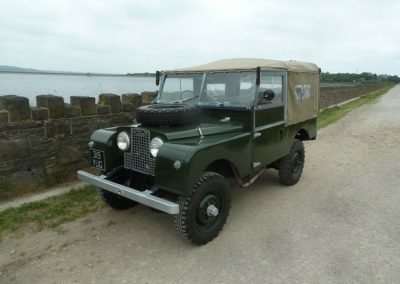 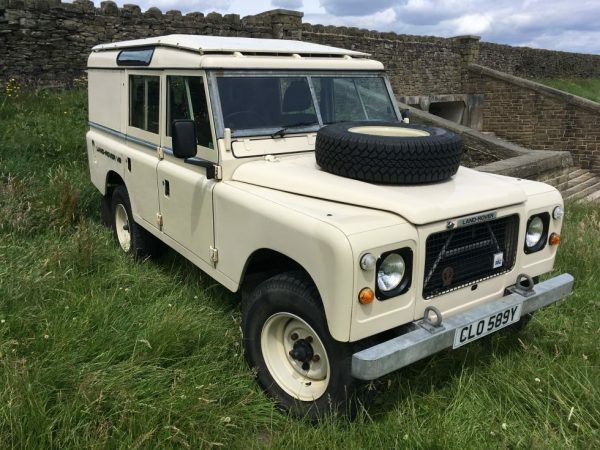 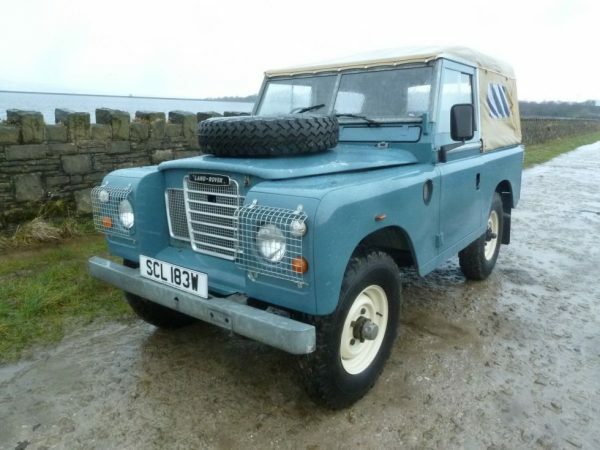 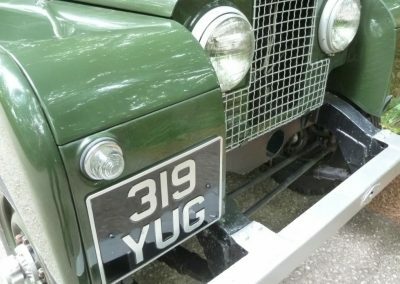 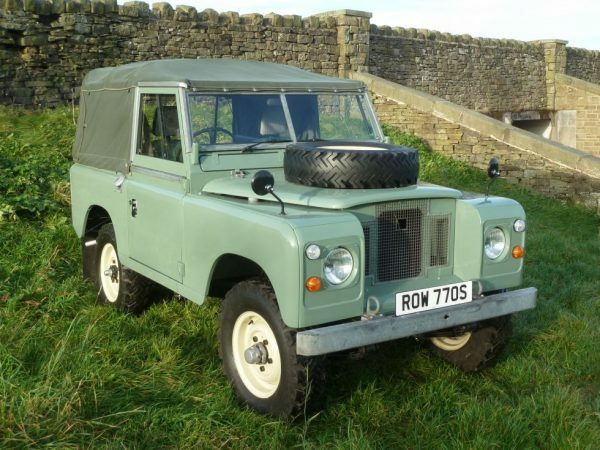 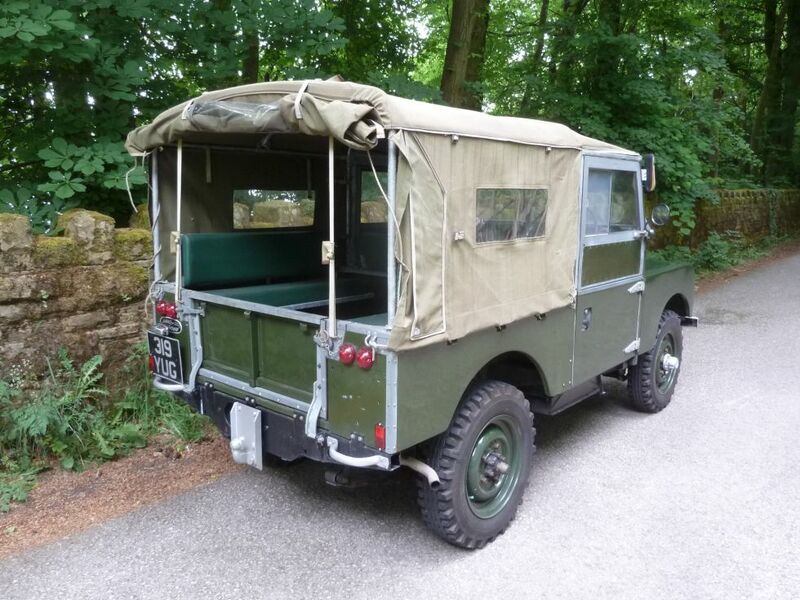 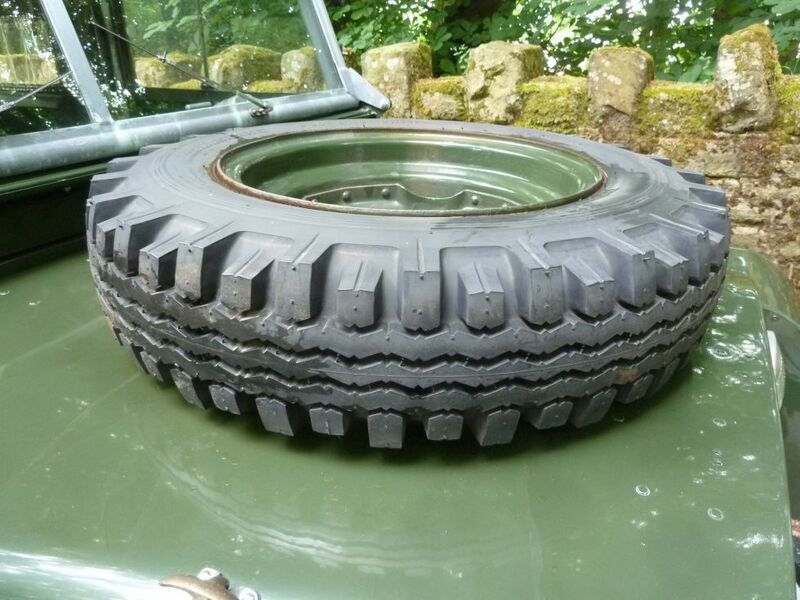 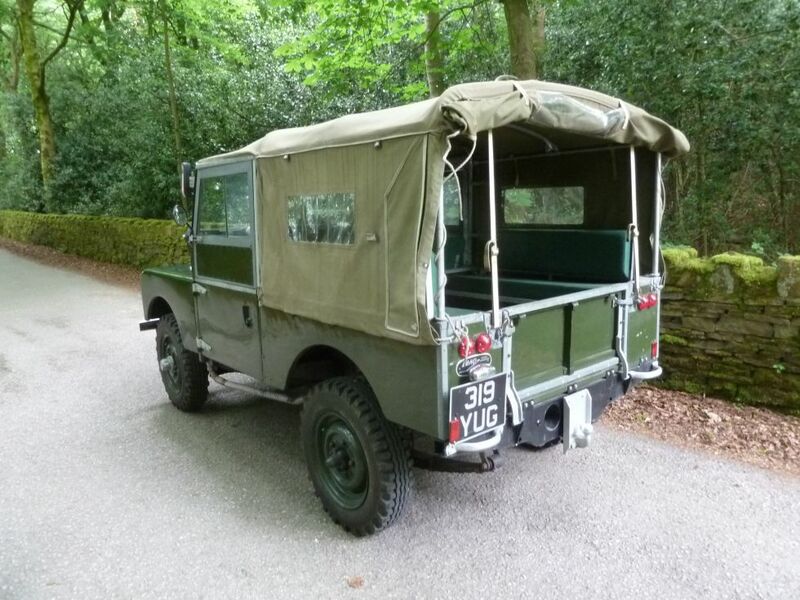 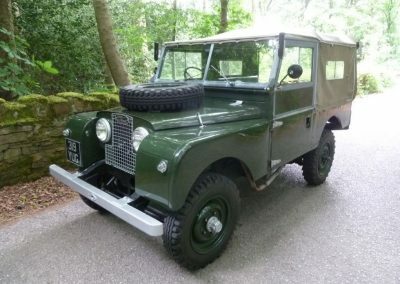 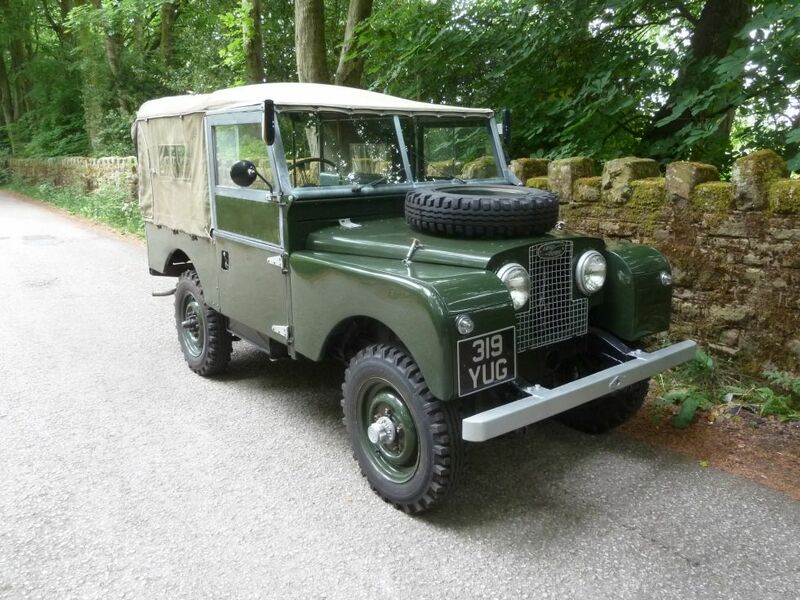 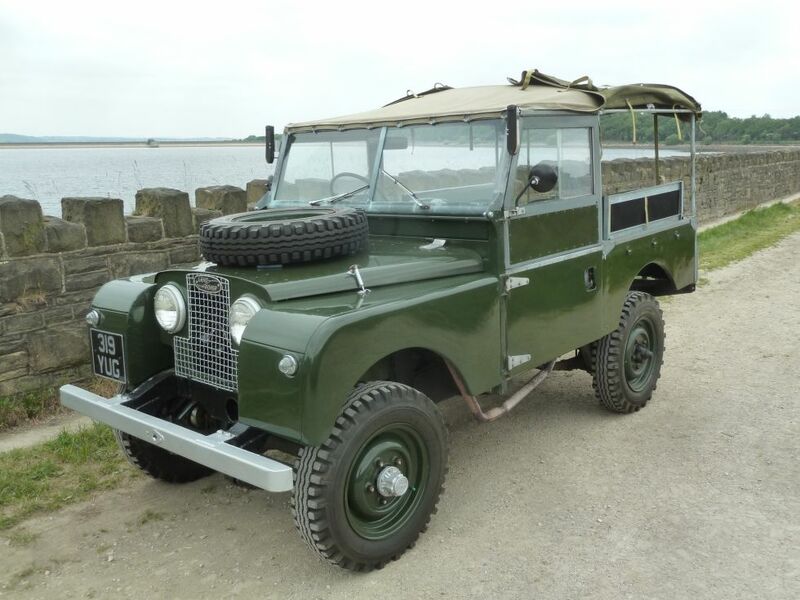 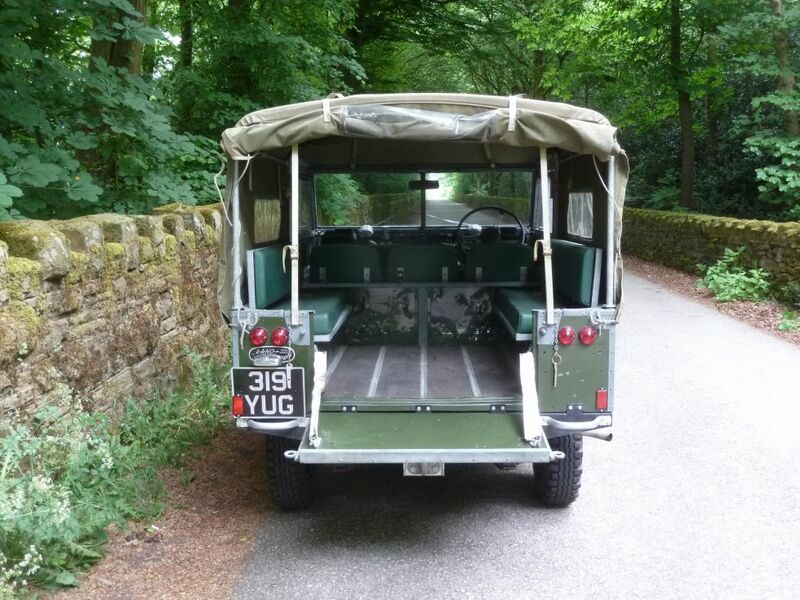 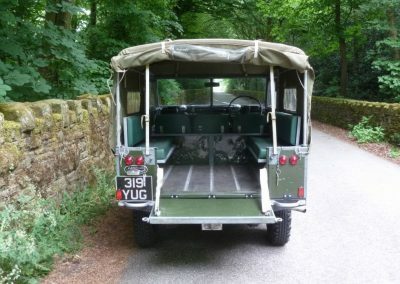 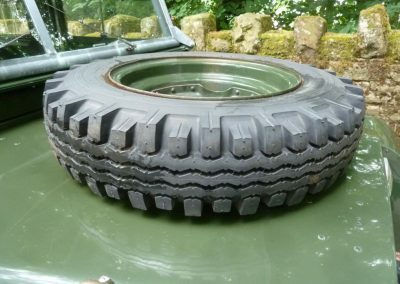 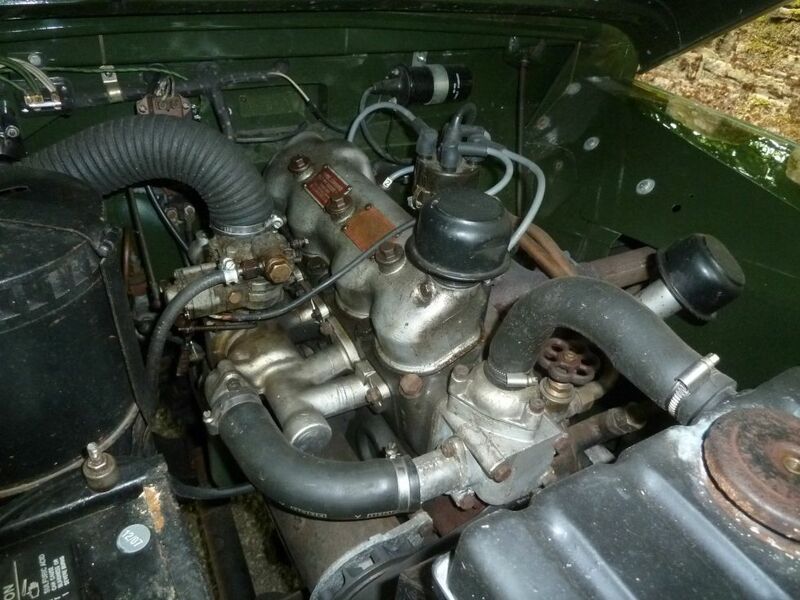 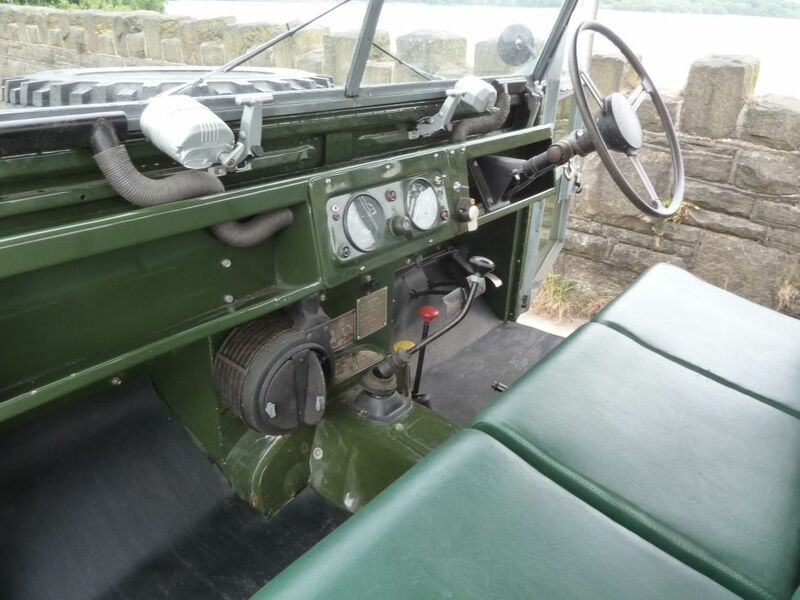 Enquiry about 319 YUG - 1954 Land Rover Series 1 86" - "Heartbeat"
Sold new through F Dinsdale Ltd, Stockton on Tees, this delightful 86″ Series 1 has an interesting history. 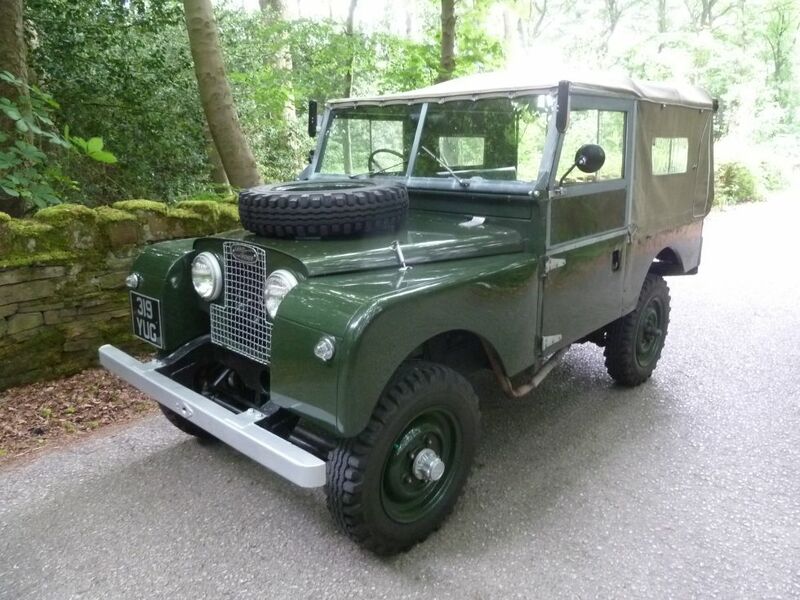 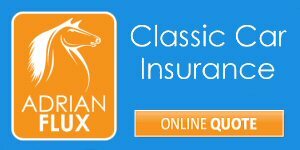 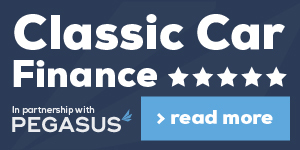 It was then sold by us to a client in the USA, who carried out a full ground up restoration. 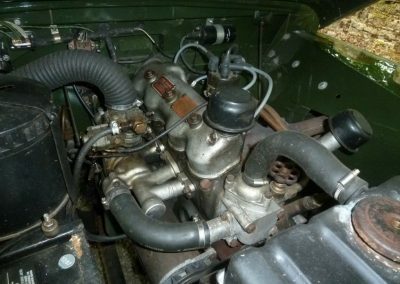 Heartbeat returned to us in 2011, and has covered a nominal mileage since then and whilst not Concours, it does present very well. 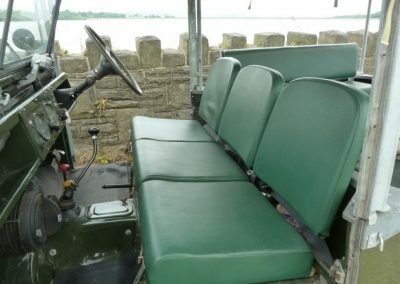 Finished in Bronze Green, with original type 600 x 16 Avon Traction Mileage tyres, original spec seats, and 2.0 petrol engine. 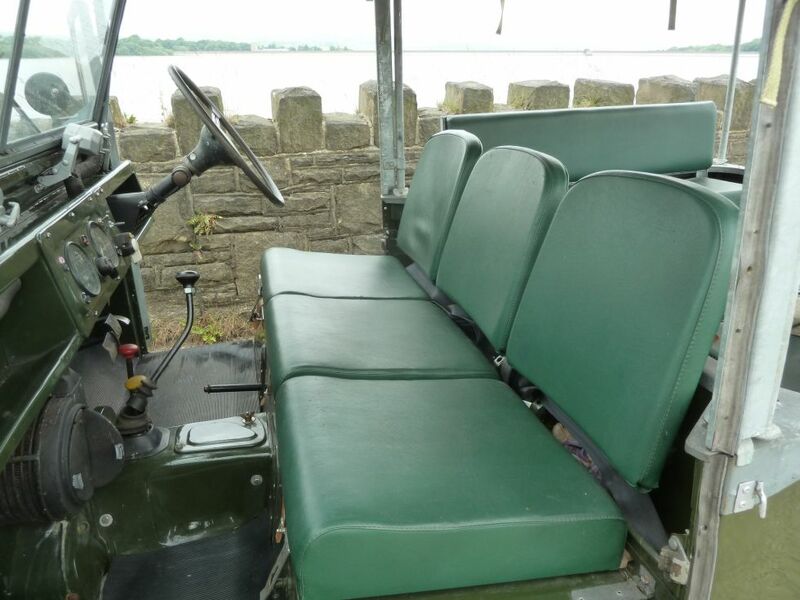 Also features Smiths heater, individual wipers, push button start, Selectro Free Wheel hubs and Hind trafficators. 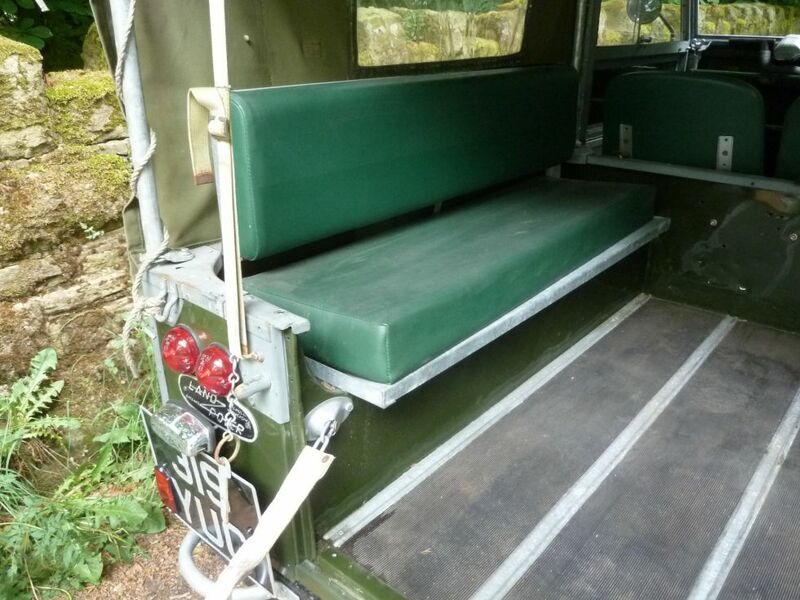 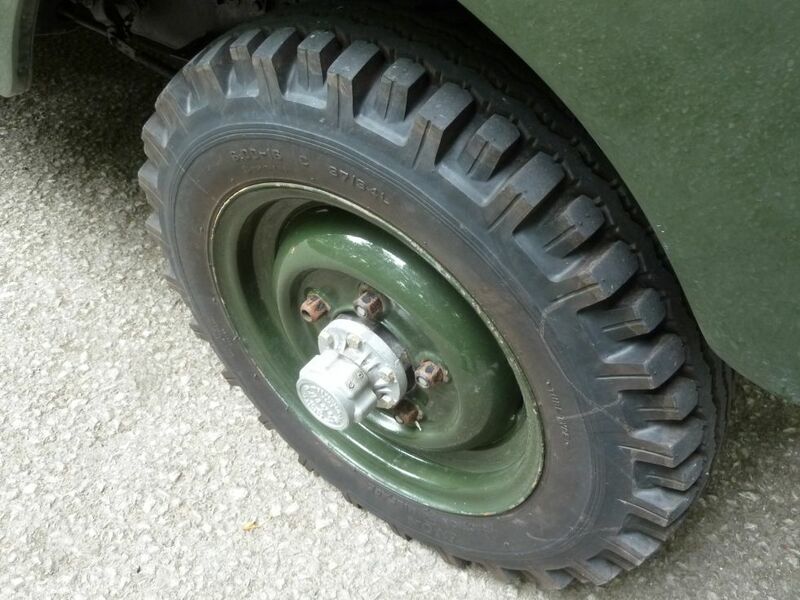 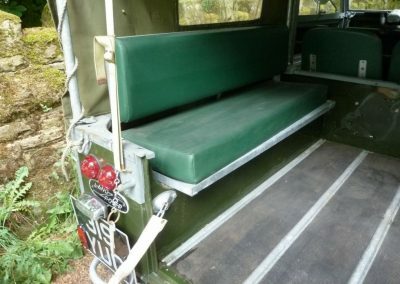 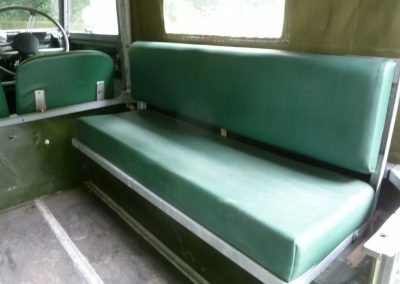 A very usable Series 1 Land Rover.